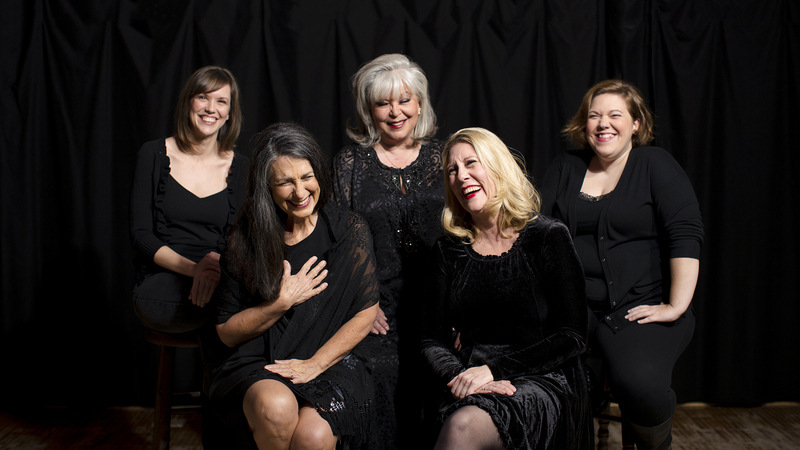 Omaha, NE — Stories we tell and the clothes we wear are the subject of the latest show at the Omaha Playhouse. 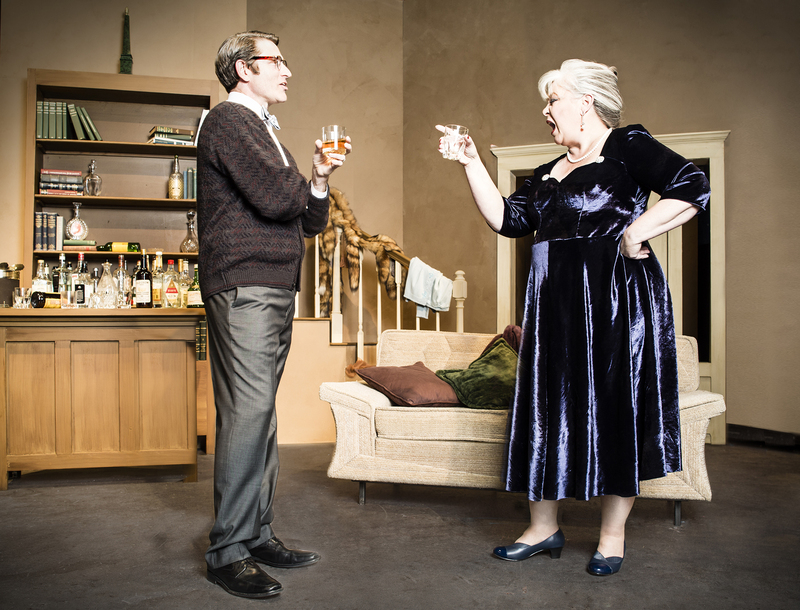 Omaha, NE — The Tony Award-winning drama continues through June 7th at the Omaha Community Playhouse. How Do We Consume Art? Omaha, NE — The ghost of John Barrymore tries to teach a hot-shot young actor a thing or two at the Omaha Playhouse. I Hate Hamlet by Paul Rudnick runs through May 10th on the Hawks Mainstage of the Omaha Community Playhouse. It tells the story of Andrew, a young television actor who’s been given the role of a lifetime, playing Hamlet in the park in New York City. The only problem is that he hates Hamlet. When he moves into his new place in New York, he soon finds out that it once belonged to acting legend John Barrymore. When Barrymore’s ghost starts walking around the residence, Andrew’s life and career are turned upside down as he clashes with the acting apparition. The show’s director, Ablan Roblin, said the play’s balance of tone is what makes it quite peculiar. The key to show, Roblin said, lies in the offsetting dynamics between slapstick humor and high art. To find that sweet spot, Roblin had to rely on the words given to him by playwright Paul Rudnick. Regardless of whether the show he’s directing is a drama or comedy, Roblin tackles each project he works on with the same mindset. It’s one of digging deep into a script, deep into the human condition, and finding the simple truths among the situations. The key for audiences, Roblin said, is observing how we consume art in its many forms. Are we the ‘sitting at home binge watching Netflix’ type? Do we dress in our finest attire for the symphony type? Are we somewhere in between? How serious do we take our art? The Omaha Community Playhouse’s production of I Hate Hamlet by Paul Rudnick runs through May 10 on the Hawks Mainstage Theatre. For more information on the production, visit www.OmahaPlayhouse.com. Comments Off on How Do We Consume Art? Omaha, NE — The latest offering in the Omaha Playhouse’s Howard Drew Theatre takes a look at post-Civil War America. The cast of ‘The Whipping Man’ (from left): Andrew Prescott, Carl Brooks, and Luther Simon. 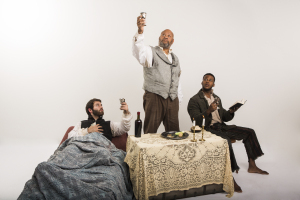 Now running through November 16th, the Omaha Community Playhouse’s production of The Whipping Man by Matthew Lopez takes a unique look at faith, family, and race. Set at the end of the Civil War, a wounded Jewish Confederate soldier named Caleb finds his way to his parents’ ruined home. Upon his return, he discovers his family has fled their home leaving their former slaves, Simon and John, to care for the war-torn property. The three men, tied by faith, celebrate Passover with an impromptu Seder where secrets from their past come to light. 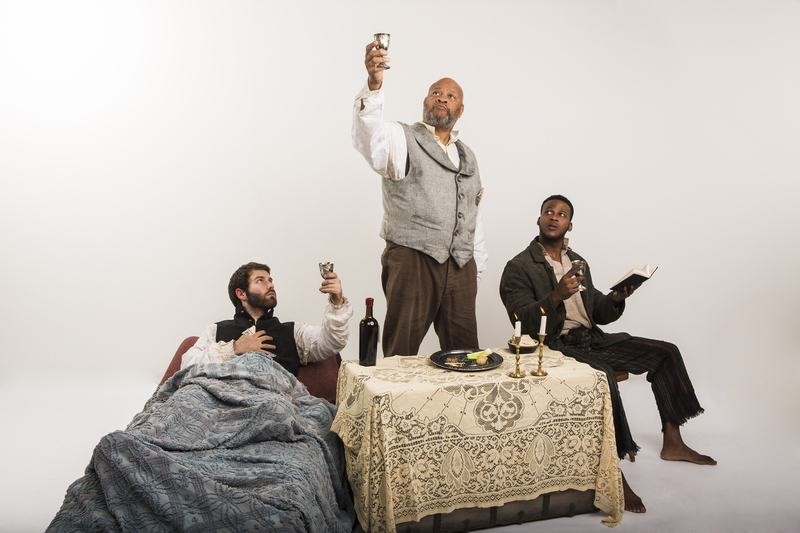 UNO student Andrew Prescott, who plays Caleb, said that because the lead character’s family were slave-owning Jews, the play takes a unique look at the American slavery dynamic of the mid 19th century. Prescott said the cast, which includes Carl Brooks and Luther Simon, and creatives behind the show took care to recognize the delicate subject matter at hand, especially considering the many narratives in the media recently on race relation in America. The show also presented a unique acting challenge for a physical actor like Prescott. His character, Caleb, is wounded when he comes home and spends much of the play immobilized in a sitting couch so his physical movements are limited. Prescott says that the show’s eloquent traversal of such difficult subject matter makes the show a must see for audiences. The Omaha Community Playhouse’s Production of The Whipping Man will run through November 16th inside the Playhouse’s Howard Drew Theatre. For more information on the show, visit www.omahaplayhouse.com. 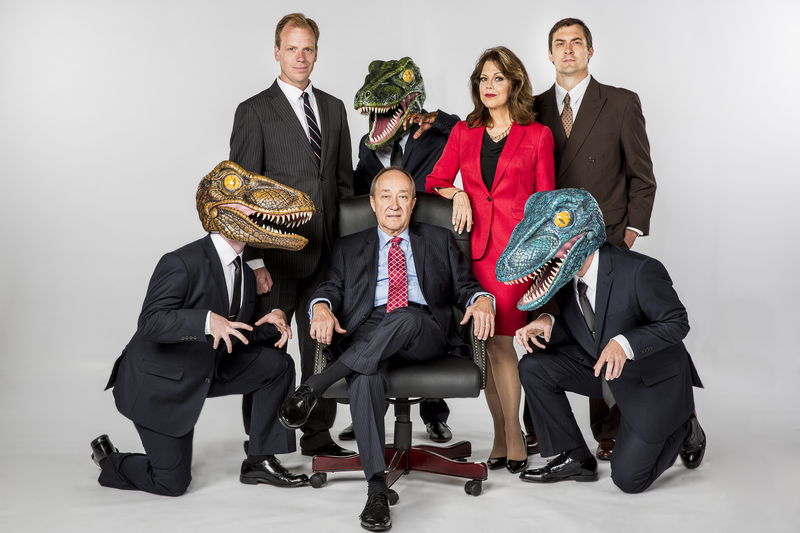 Omaha, NE — The first show in the Omaha Playhouse’s new season deals with corruption, deceit, and dinosaurs. 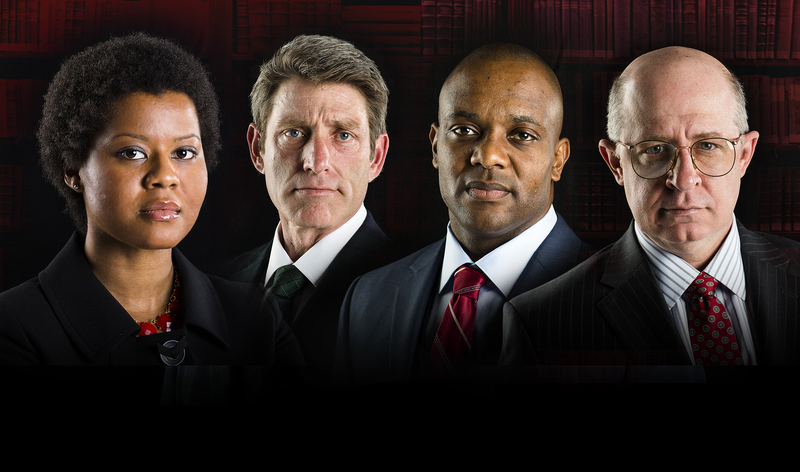 Omaha, NE — A fast-paced legal drama takes the stage at the Omaha Playhouse.